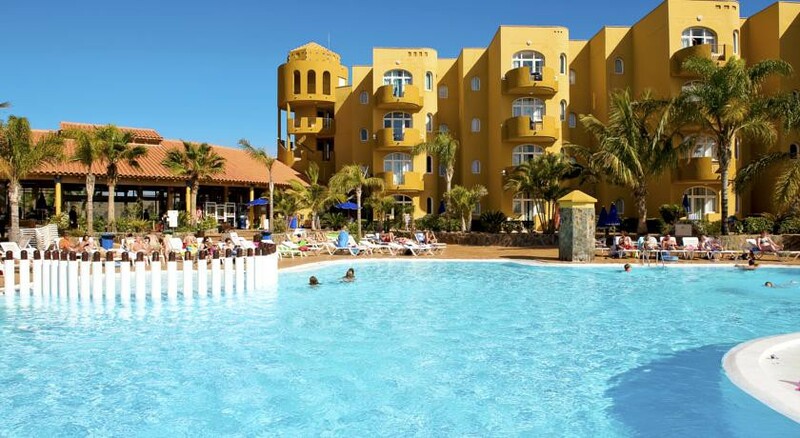 A stunning resort located in the scenic Bahia Feliz in Southern Gran Canaria, Hotel Monte Feliz is a sought after property. Surrounded by lush greenery on both sides and located at just 500 feet from the beach, this property sits erect on a hill offering fantastic views of the mountains and sea. The fully equipped apartments here offer a luxurious abode to those seeking some privacy amidst natural beauty. The hotel has two plush swimming pools, a snack bar and a mini market which is a perfect last minute provision store. Bahia Feliz has a lovely sand and pebble beach that looks quite dramatic against the blue of the sea and the skyline. The pedestrianized village nearby is full of shops, bars and pavement cafes and the lovely beaches of Play del Ingles or Maspalomas are 10 minutes’ drive away. 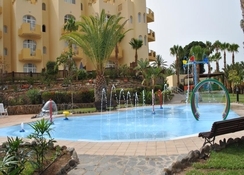 The Monte Feliz apartment is located at a distance of 300 meters from the beach. It is also at close proximity from the water sport centre. 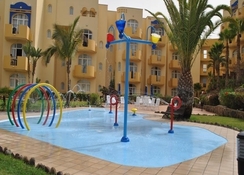 The Aqualand Water Park is located at a distance of 14km from the hotel. A lovely zoo located at 21km from the hotel is an ideal destination to take your kids. A visit to the Palmitos Botanical Garden nearby will surely excite you. 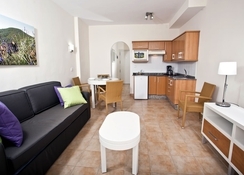 Guests at Monte Feliz can choose between the modest studio rooms and one and two bedroom apartments for accommodation. The apartments come with useful kitchenettes and balconies. Free Wi-Fi in the apartment rooms is offered on a chargeable basis. The rooms have satellite TVs. Some balconies offer beautiful ocean views. The kitchenettes come with a fridge and microwave. One can request for electronic safes at an additional cost. The Monte Feliz hotel has a restaurant offering a wide array of delectable cuisines. The swanky bar here serves an exciting mix of heady drinks. There are excellent drinking and dining options in the neighbourhood. Monte Feliz offers two lovely pools where guests can relax. There is a wonderful children’s playground for tiny tots to explore. A streamlined spa here offers pampering massages and treatments. The spa also has a sauna room to completely rejuvenate and relax you. Guests can also keep track of their exercise regimen by exercising in the modern gym here.